The human body is marvelous, isn’t it? I am constantly in awe of the amazing creation that encompasses our bodies. 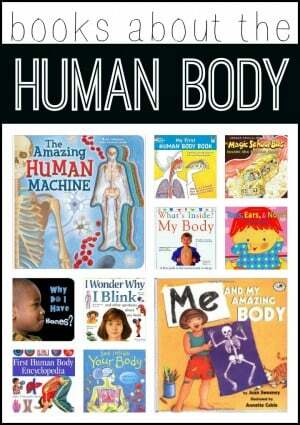 Big Brother asked specifically to learn about the human body this summer and we have been having a blast. 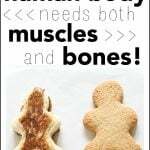 We have already shared a couple fun posts about the human body, but I thought it would be helpful to feature other human body activities for kids from around the web. Try out this hands-on demonstration to illustrate what blood is made of. Make a model of your skeleton with this X-Ray Playdough. 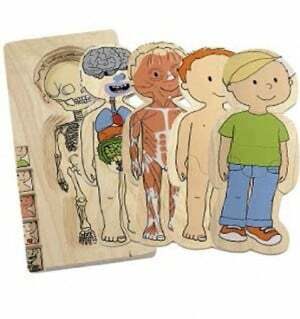 Hape Your Body Puzzles: Perfect for preschoolers wanting to learn about their body systems! Our boys are obsessed with this life-like human model. They love to take the body apart and feel all of the various organs. My only complaint is that it is too hard for a 6-year old to put back together himself (which is probably why it is recommended for 8+), so I end up doing it. 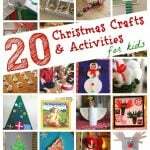 We have checked this DVD out from our library a couple different times and our boys LOVE it. And I love that they are learning about their bodies! This app is incredible. It shows each of the body’s systems separately and how they work. In the digestive system, you can feed the body and watch how the food is digested. In the nervous system, you can touch parts of your body and watch the touch travel to your brain. 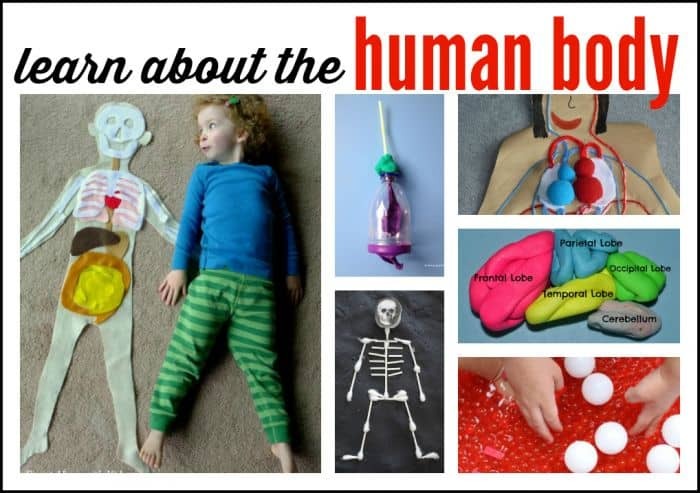 What activities or resources do you have to learn about the human body? Leave a link or comment below! 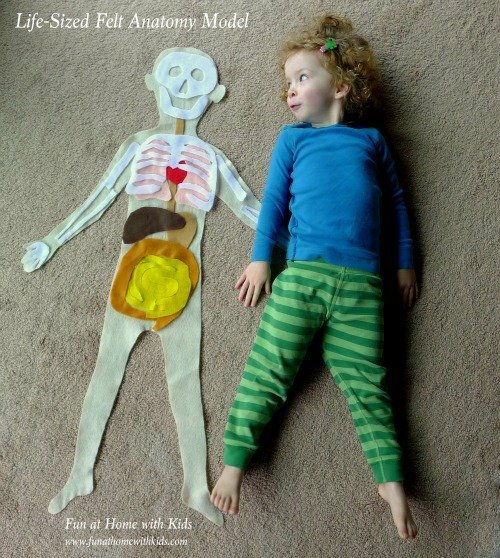 We did a theme week on the human body recently, too! 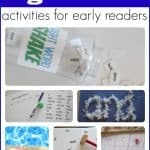 Here is a link to the activities we did. What a great project! Thanks for sharing. We were looking for information on the digestive system and next month my son wants to study the skeletal system. This is perfect! 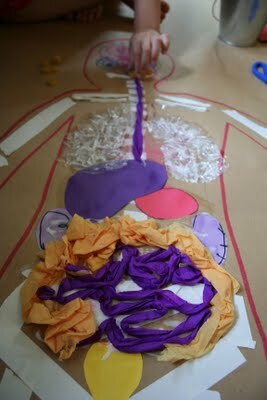 wow this awesome actually at our center we are going to give a lesson on human body this week.